Simply … the best matcha available in the UK. Increase your metabolism. Burn more calories. Feel calmer. That’s an amazing cup of tea. 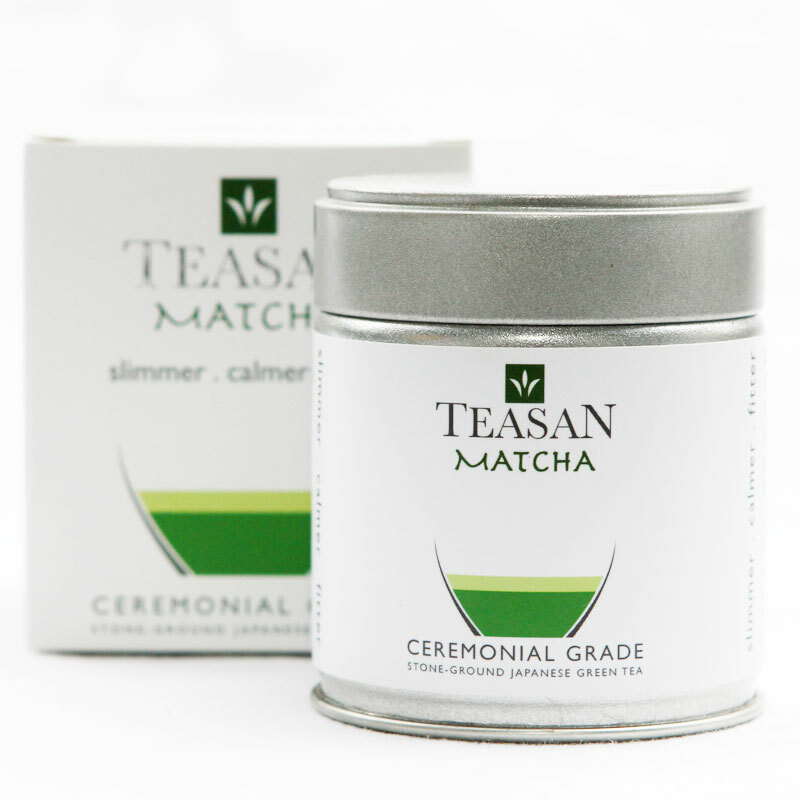 Our mission is simply to bring you the highest quality premium matcha from Japan. New to matcha? Let us tell you a bit about this magical green tea. 21 days before harvest, the tea is shaded. This increases its chlorophyll and nutrient contents in the shoots. This results in hypergreen leaves, packed with antioxidants. Seasoned tea pickers only choose the top 3 leaves. This makes our Extra Premium Matcha tastes brilliant. Impressively dark green. Goodness locked in. Done with care to preserve its antioxidants. 6. Vacuum Sealed. Packed with Goodness. its antioxidant contents and flavour. Taste the difference with each cup. Why should I drink matcha? 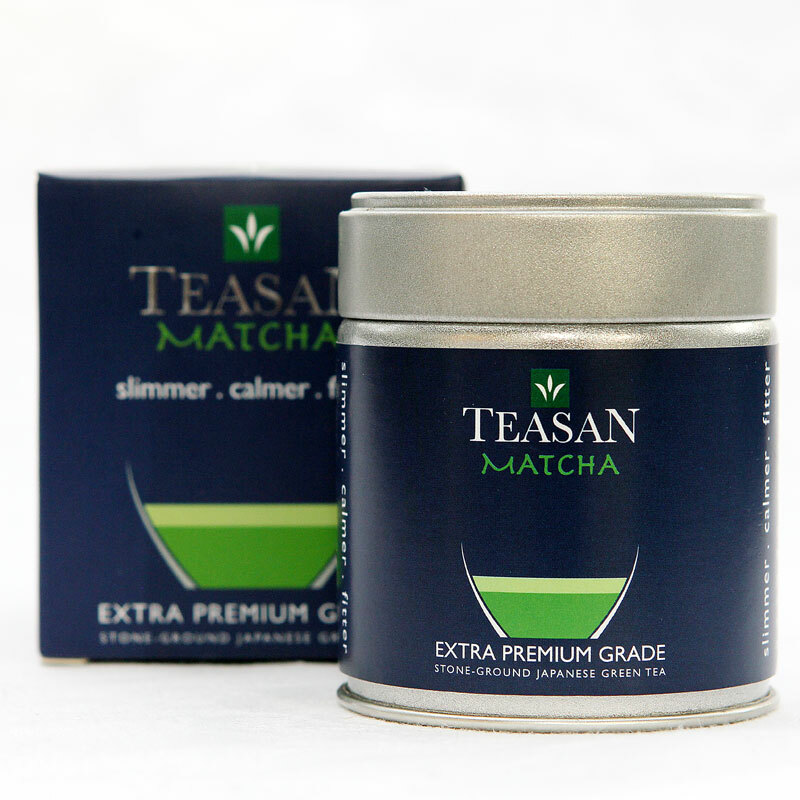 Simply one of the best premium matcha out there! Hand-harvested by skilled tea pickers, then carefully steamed, dried and stone-grounded to produce the most nourishing and flavourful drink known to man. Not hand harvested but still retains the same nutrition and packed with antioxidants. Its flavour is still mellow with no bitter hints. Any comments or queries about matcha? We are happy to hear from you.